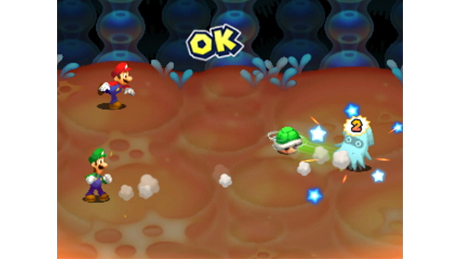 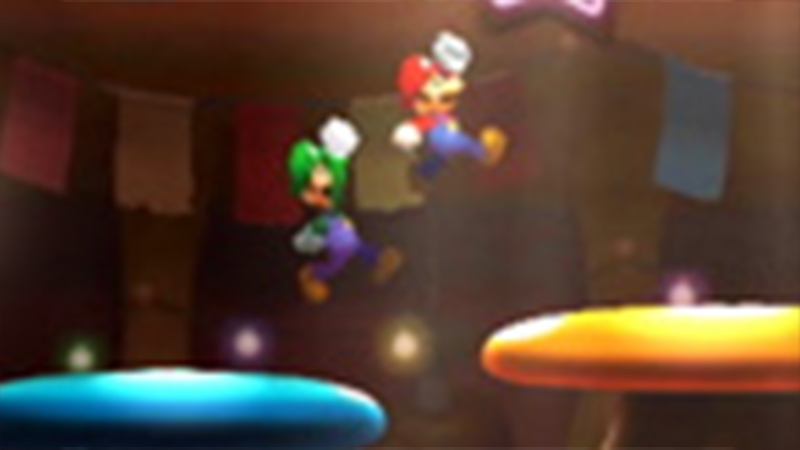 Nintendo DS classic, Mario & Luigi: Bowser’s Inside Story, is back for more gut-busting adventures in Mario & Luigi: Bowser’s Inside Story + Bowser Jr.’s Journey for Nintendo 3DS Family System. 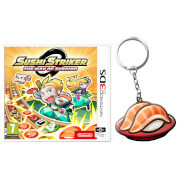 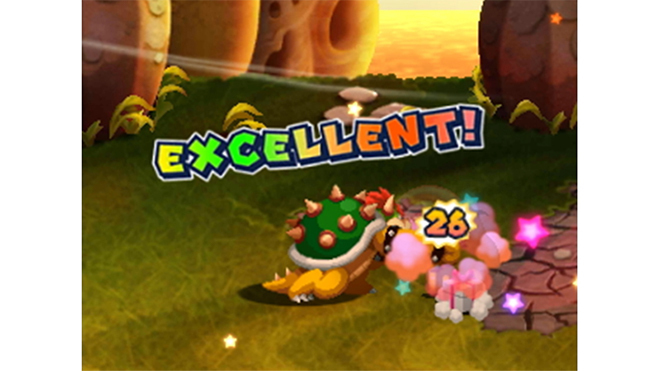 Featuring revamped graphics and refined gameplay, this game includes a new side story for Bowser Jr! 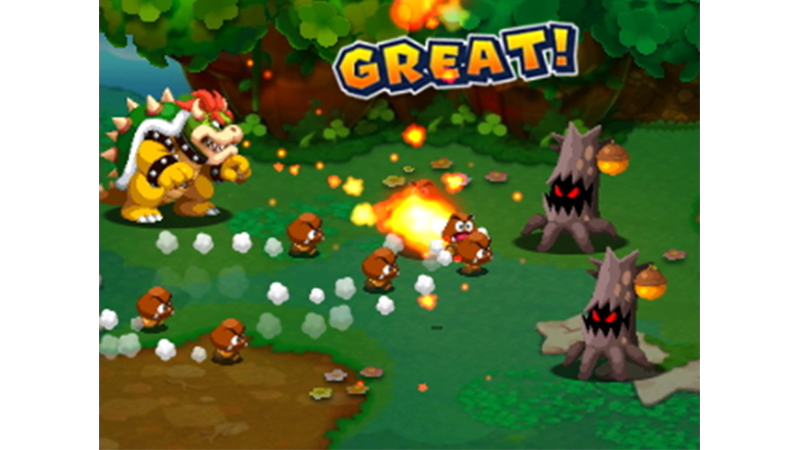 The big bad will even beef up for monstrous boss battles fit for a king! 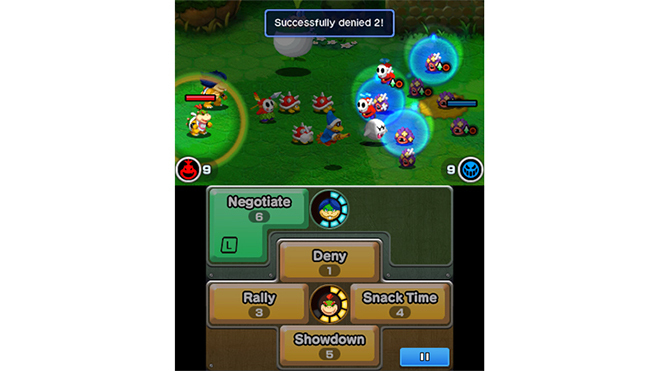 Take ‘em down in this action-packed RPG, and find out what happens behind the scenes in the untold story of Bowser Jr. as he gathers an army, creates formations, supports his allies with an arsenal of moves and generally causes chaos (in the best way possible). 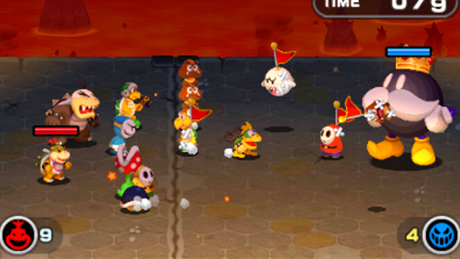 Bowser Jr. wants in on the action! 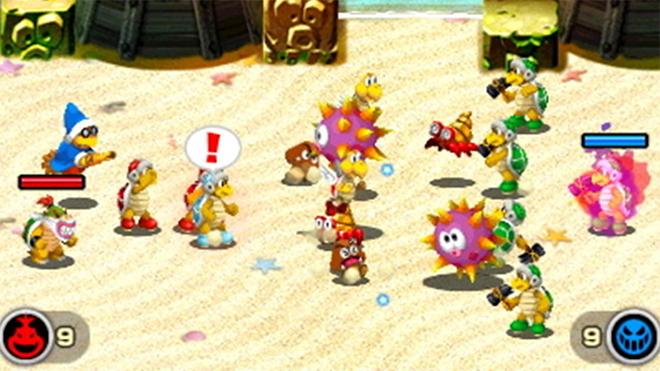 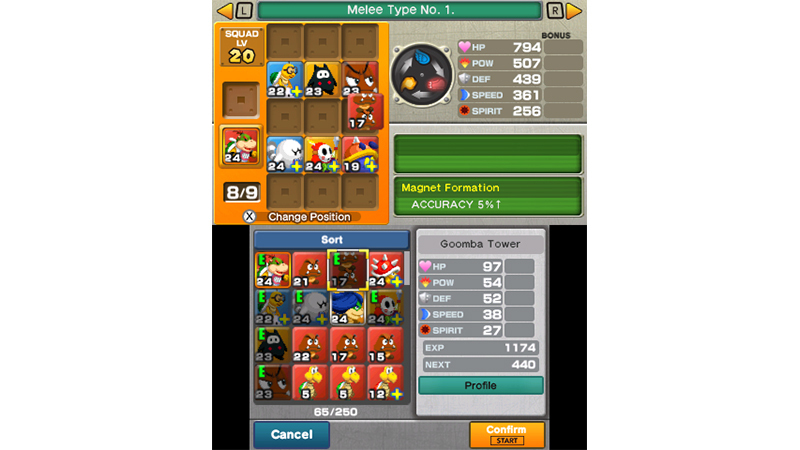 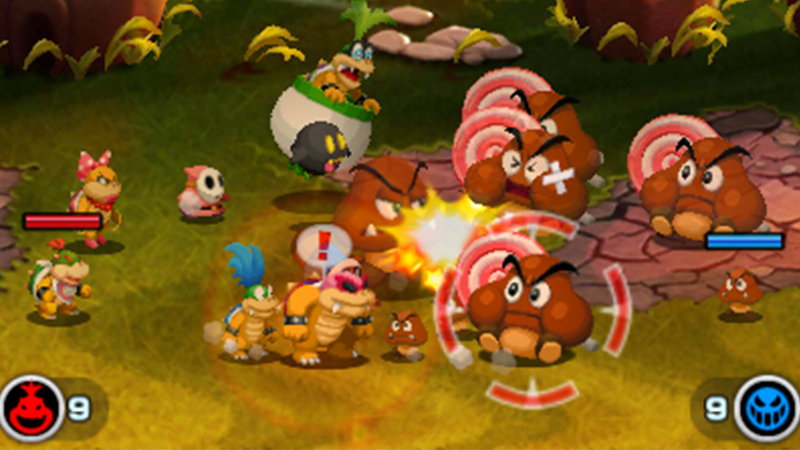 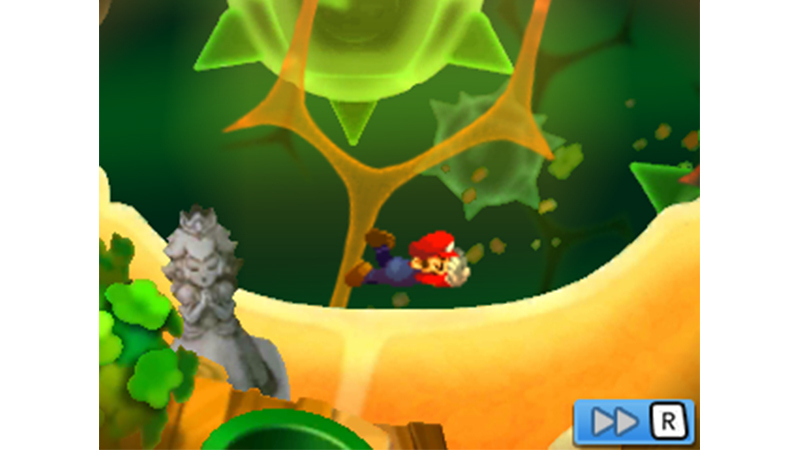 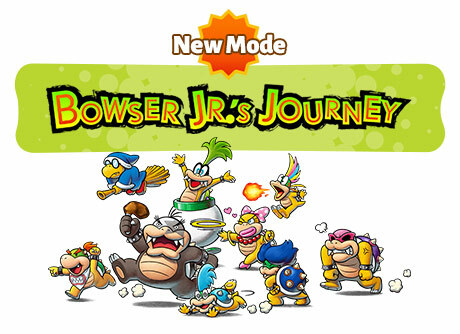 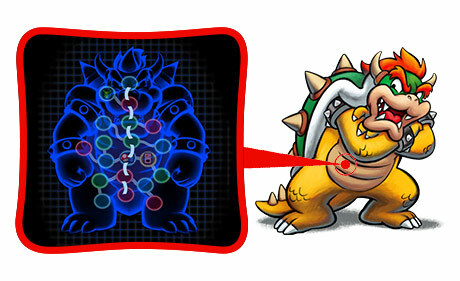 In this all-new mode, Bowser Jr. takes matters into his own hands and sets out to prove himself. Is he destined for greatness like his papa? 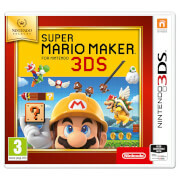 An amazing game overall! 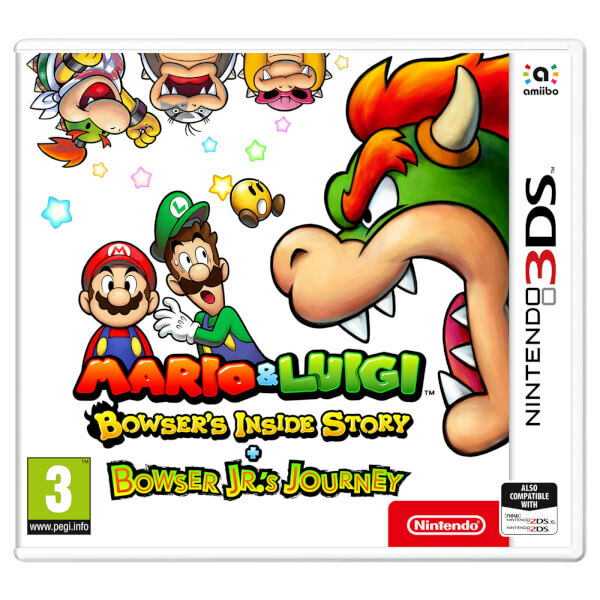 It has all the great features of the original with an engaging story, likeable characters and a great sense of humour while giving the graphics a modern twist which looks lovely. Along with this, it has an extra story for those who want to do more and it has all the fun of the first story with a collection of new characters and a fun new battle style to play around with. 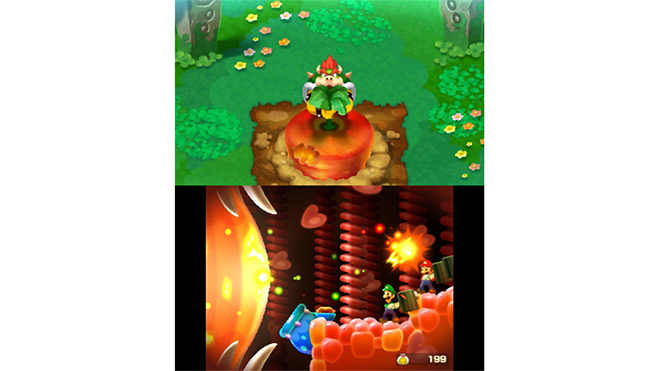 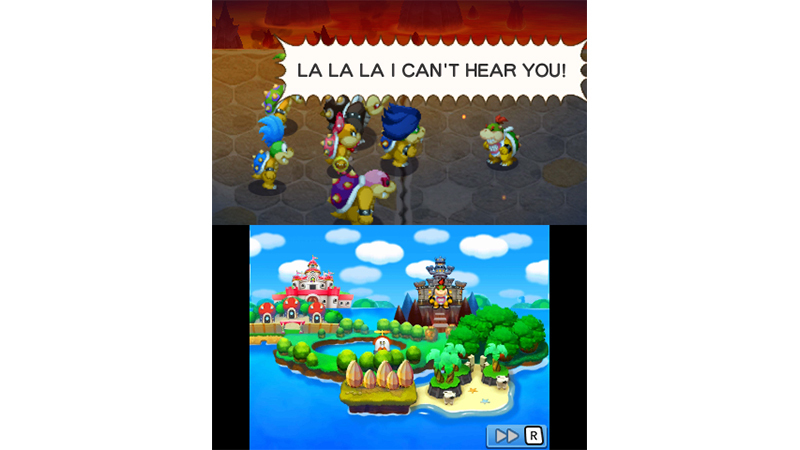 It's definitely my favourite out of the Mario and Luigi RPG series and this remake doesn't fail to impress! 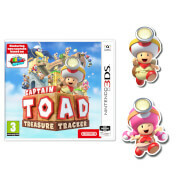 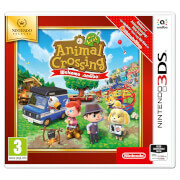 Perfect for fans of the original, the series or even new players as it's very inviting for those who haven't played before while also providing a speed-up button for players who want to get straight into the story.